amaaaazing sushi :) we eat here all the time and have loved every single delicious piece of sushi they ever served us. Always fresh, always unique ingredients and presentation. Always feels special :) Recommend eating in house and taking your time with the selections served one by one. We had an excellent sushi meal here last night. 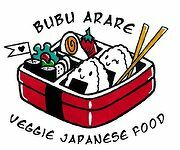 Great quality and variety of sushi to choose from, and super friendly service. Highly recommended! Fantastic sushi! Best in Krakow! 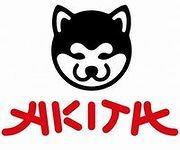 Very good sushi! Seems to have improved a lot recently. SO nice to have this style of breakfast in Krakow. Smaki dalekiego wschodu na najwyższym poziomie! Widać rękę najlepszych kucharzy. 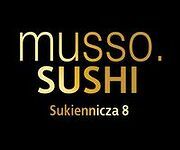 W dodatku oryginalna aranżacja, wśród której można się odprężyć - polecam nie tylko smakoszom sushi! its true ,Edo Sushi rulles! Jadłem suszi od Hong Kongu po Radom a nawet Suwałki, ale w Edo pasi mi najbardziej. Krystyna mówi to samo.